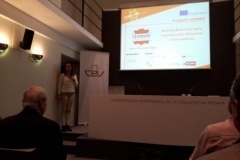 A multiplier event for the LEAMAN project took place on the 30th of October in the CTIC auditorium. 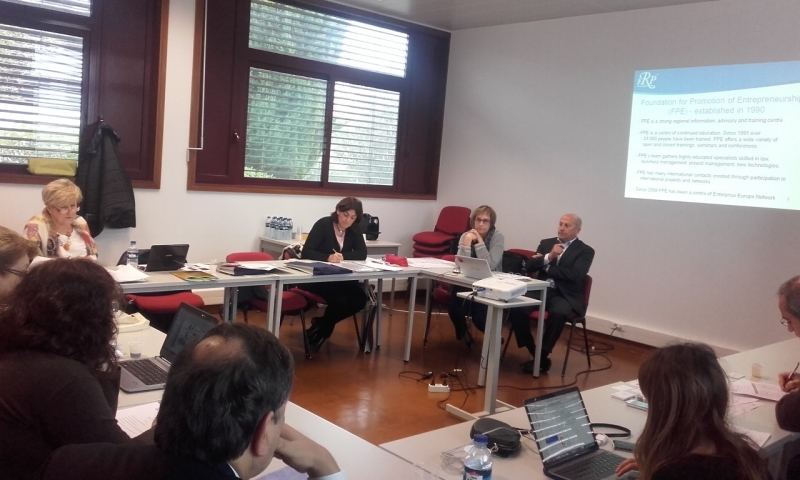 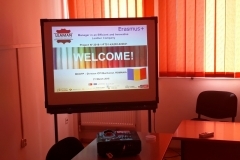 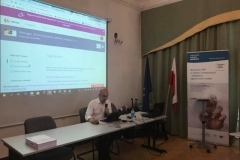 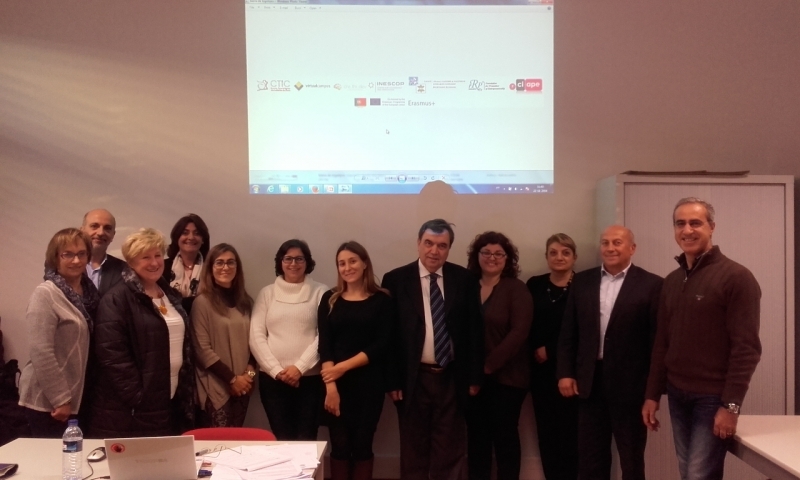 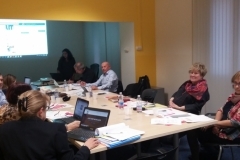 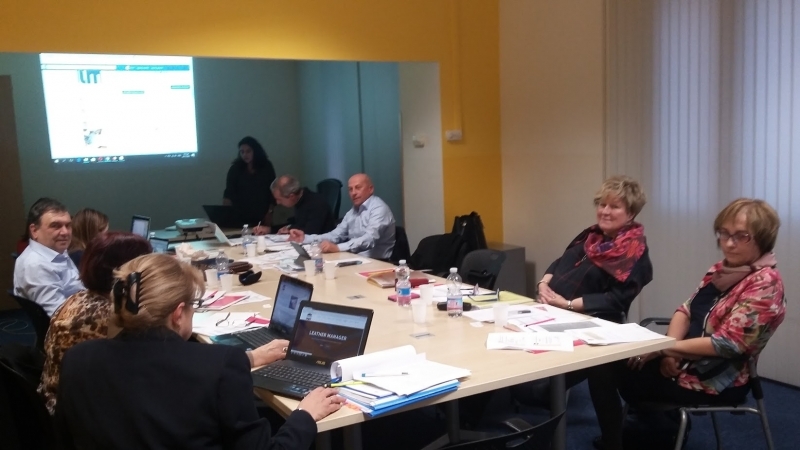 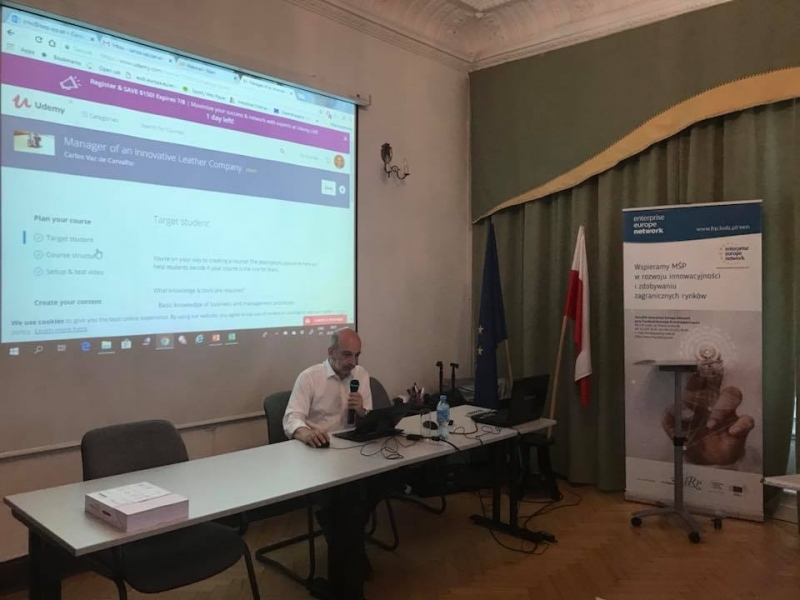 The results of the project have been presented including the creation of a European Qualifications Profile for “New Manager for Efficient and Innovative leather SMEs” and the MOOC (Online Course) designed for professionals who have some interaction with Leather, as well as other users with an interest in the subject. 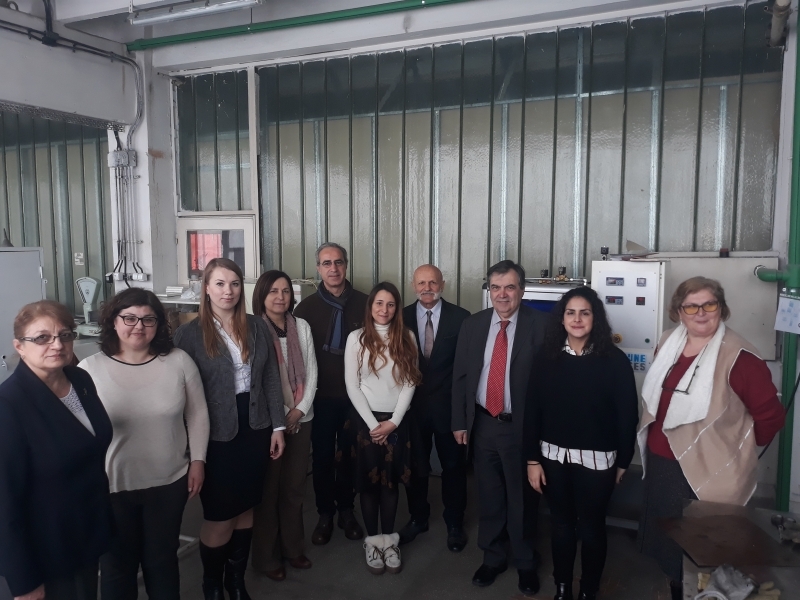 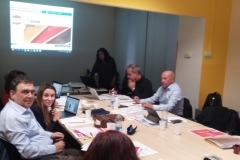 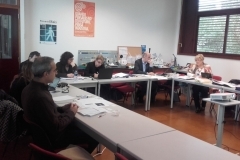 The fifth consortium meeting was setup to analyse the results from Intellectual Output 3 (MOOC) and to finish work on IO4, the Virtual Challenge Community, including the delivery of awards for the LEAMAN Competition on Innovative Leather Products. 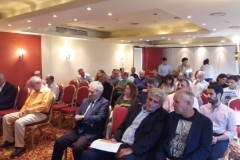 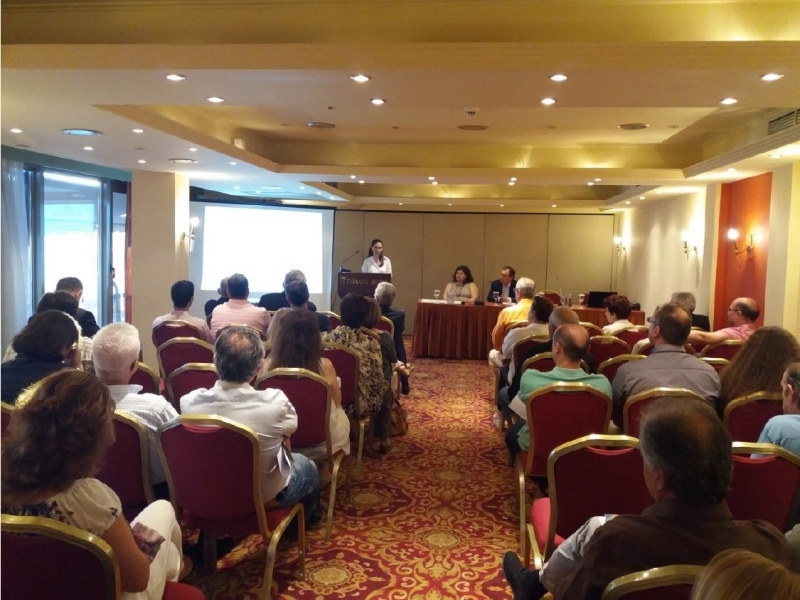 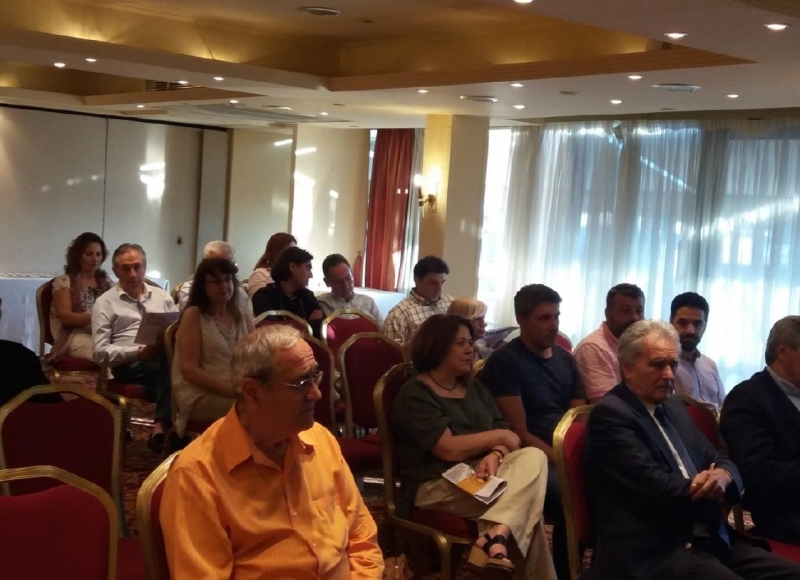 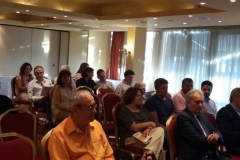 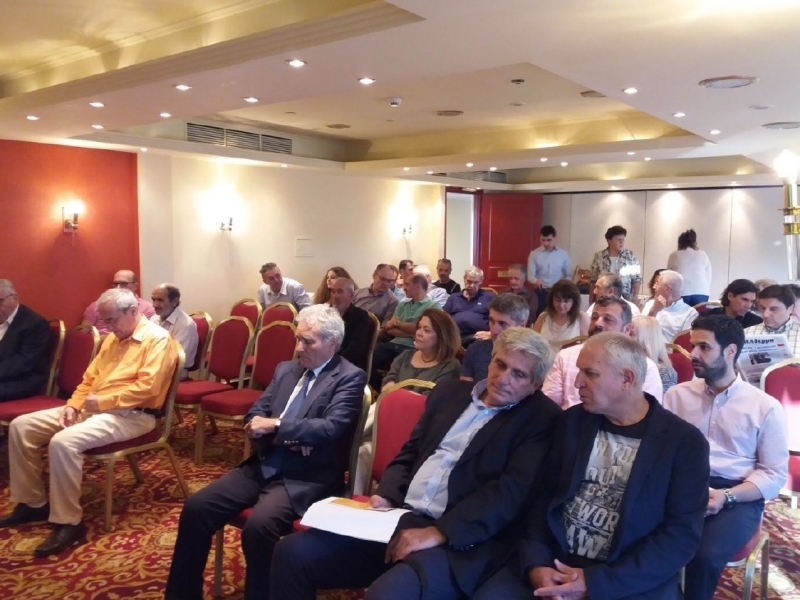 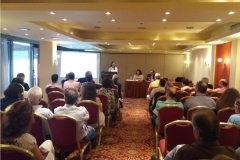 On June 12, 2017, the objectives and activities of the “LEAMAN – Manager in an Efficient and Innovative Leather Company” project were presented by CRETHIDEV, at the Titania Hotel, in Athens. 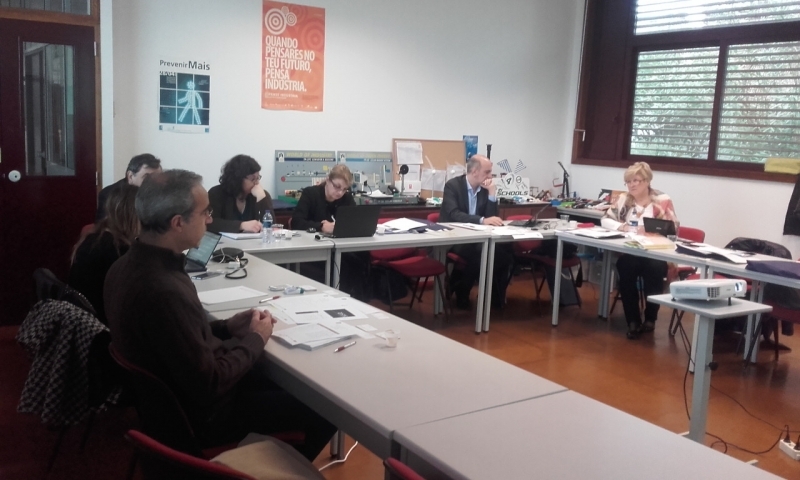 The fourth consortium meeting was setup to finish Intellectual Output 3 (MOOC) and to work on IO4, the Virtual Challenge Community. 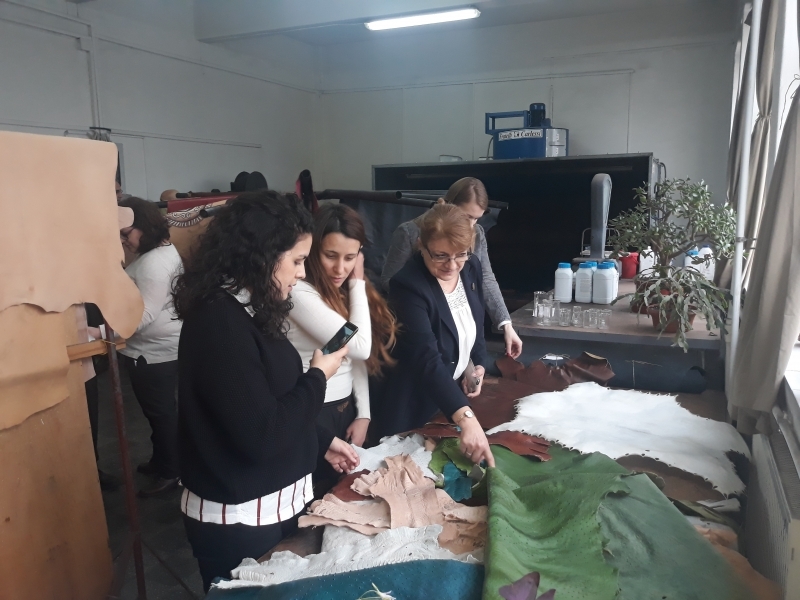 Partners also worked on the LEAMAN Competition on Innovative Leather Products. 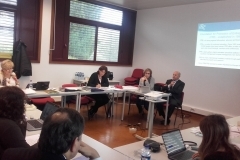 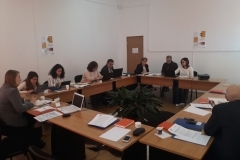 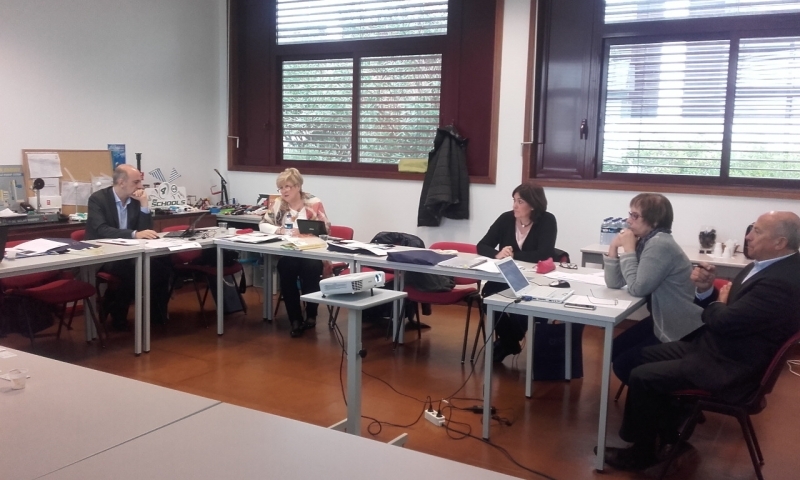 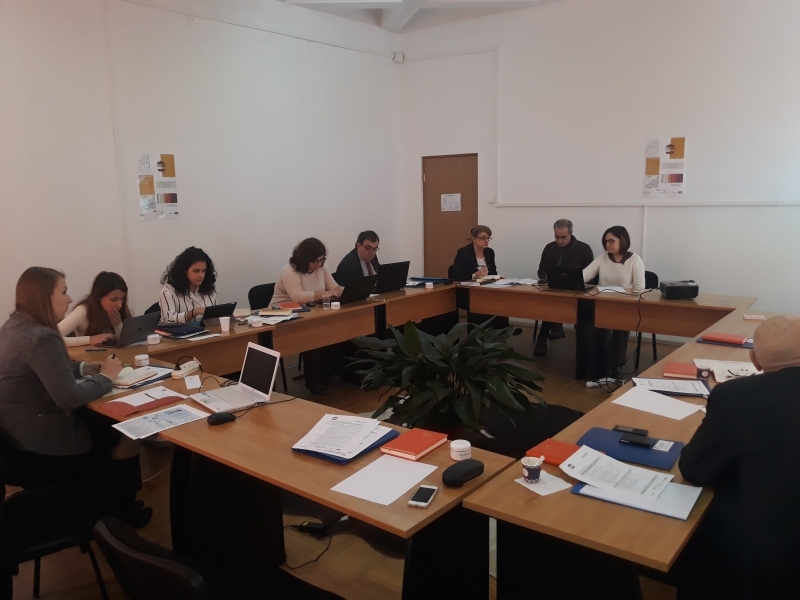 The third consortium meeting was setup to analyse and agree on the Intellectual Output 2 (EQF for Leather Managers) and Intellectual Output 3 (MOOC). 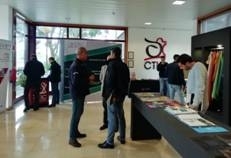 Partners also worked on IO4, the Virtual Challenge Community. 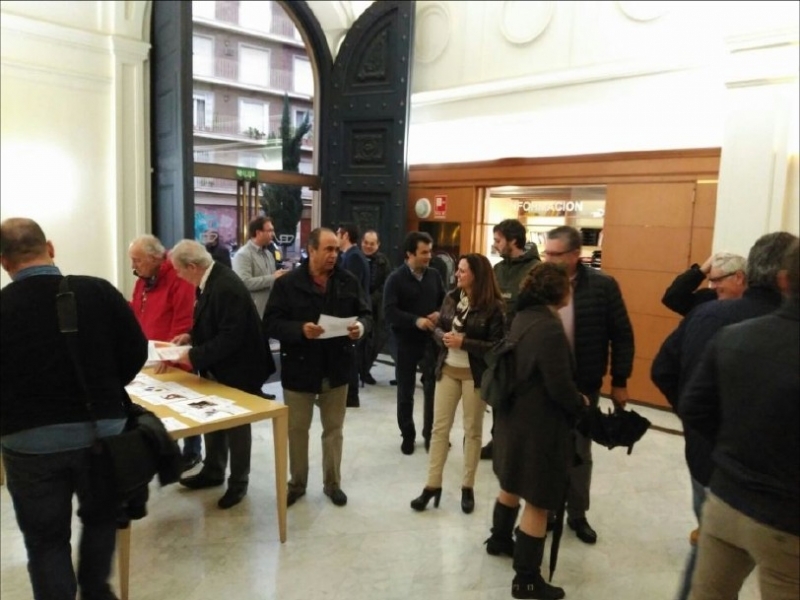 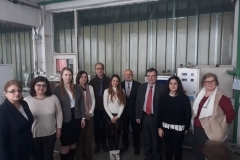 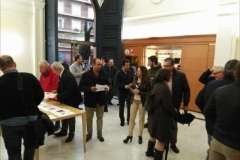 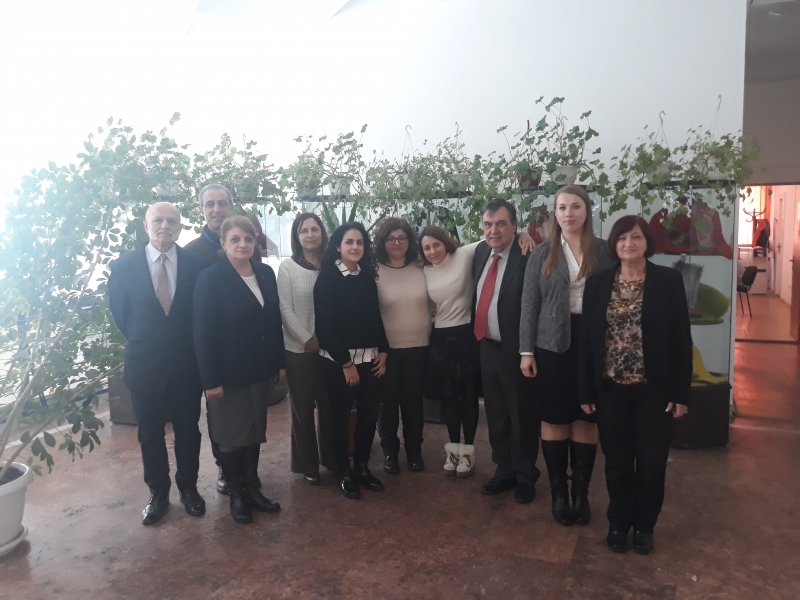 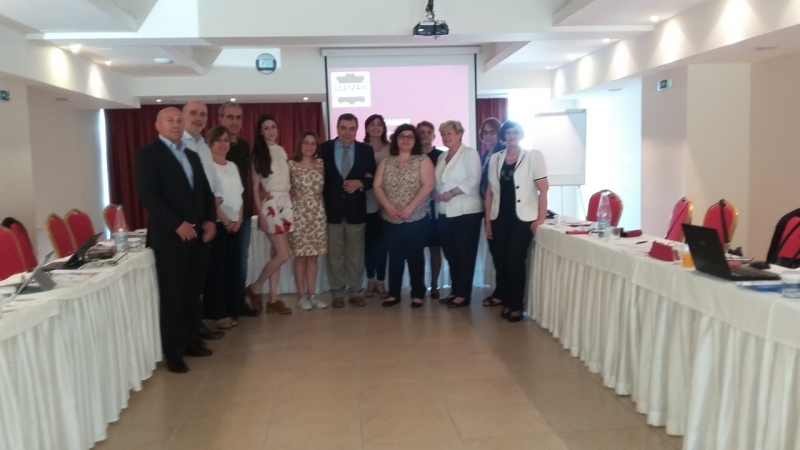 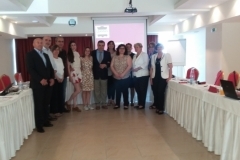 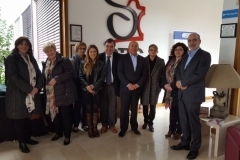 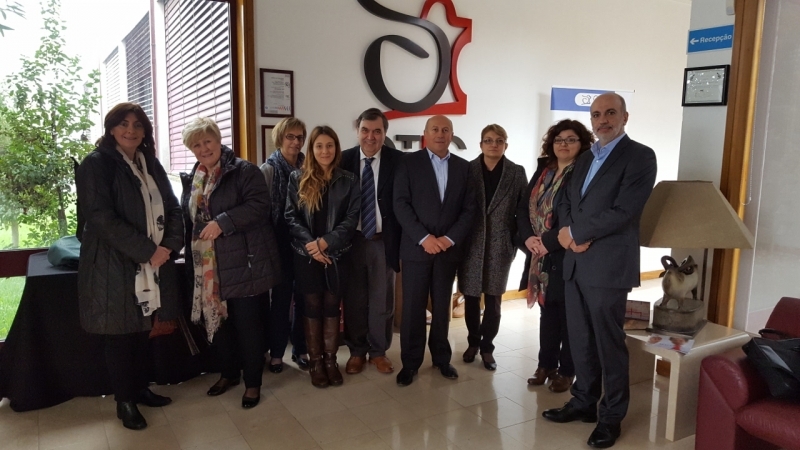 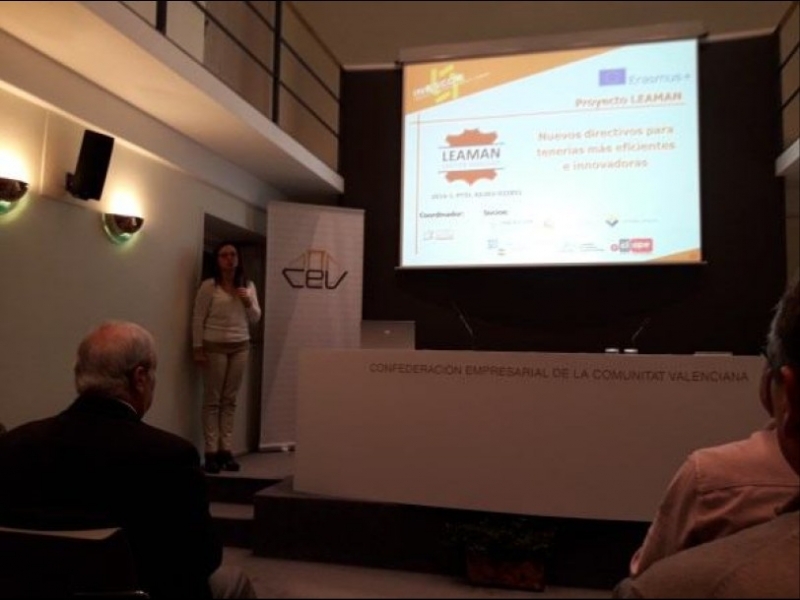 More than 40 technicians of the tanning sector attended in the Valencian Business Confederation (CEV) to the dissemination event organized by INESCOP in which the European project ERASMUS LEAMAN was presented. 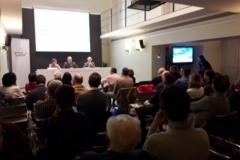 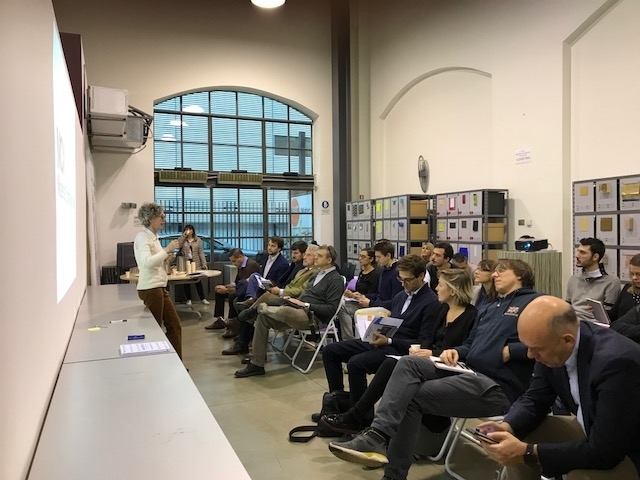 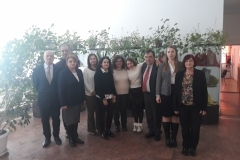 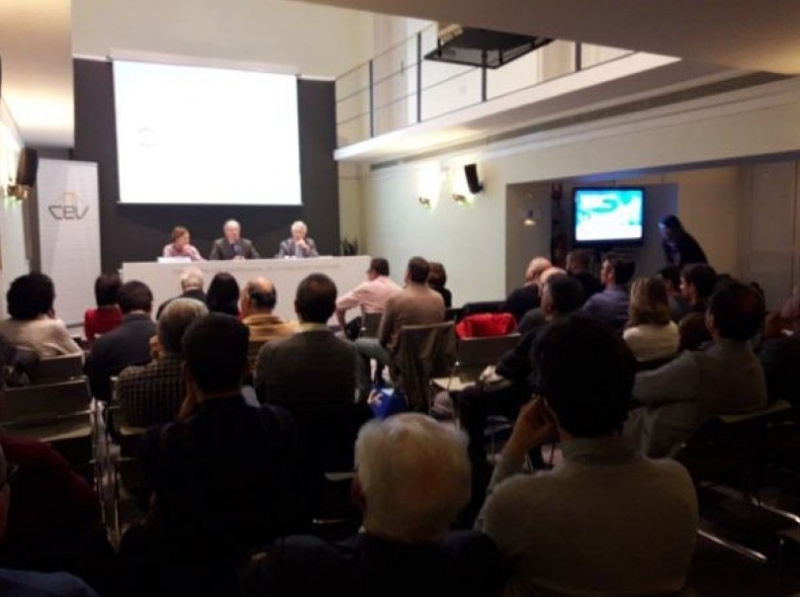 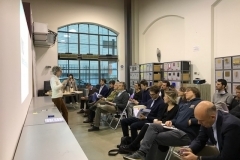 This event took place on 29th November, during which technicians and experts from the sector were informed about the project’s objectives and their expected results. 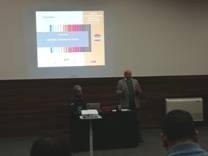 The LEAMAN project was presented at the AUTEX conference by the coordinator, Alcino Moutinho. 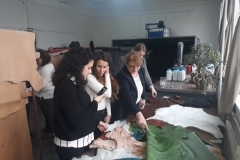 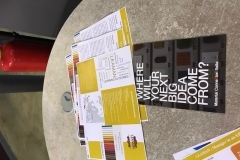 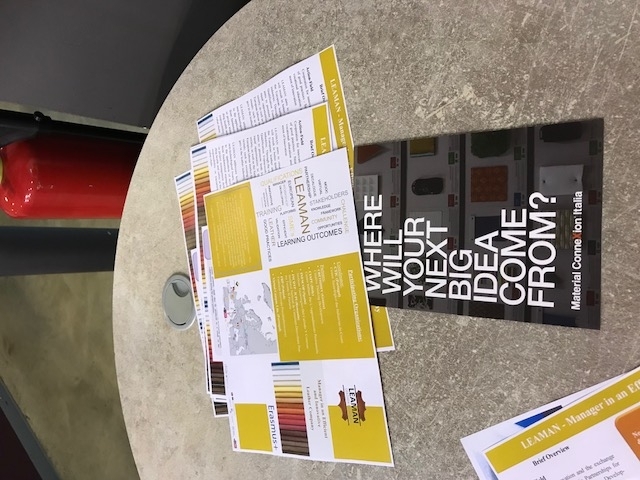 The AUTEX Conference is one of the most important scientific events in the international community of textiles, footwear and leather, aimed to bring together leading researchers, experts, people from the industry and students from all over the world to share their knowledge and exchange scientific ideas. 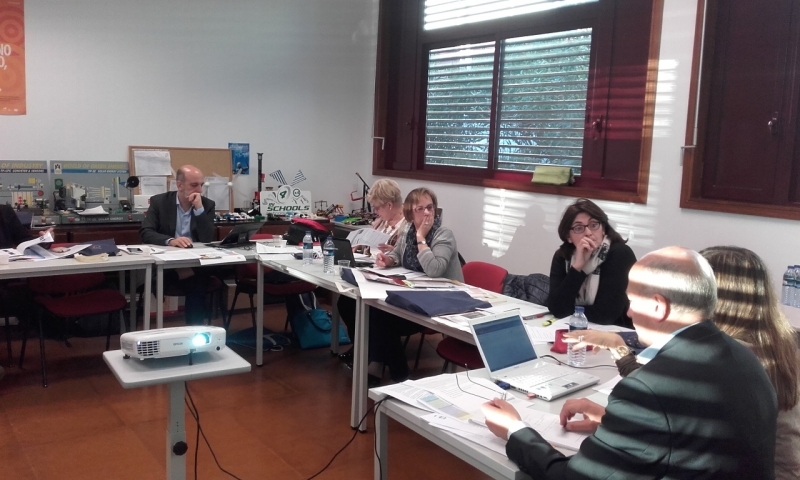 The second consortium meeting was setup to analyse and agree on the final version of Intellectual Output 1. 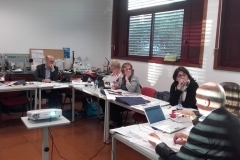 Partners also debated the current status of IO4, the Virtual Challenge Community and prepared IO3. 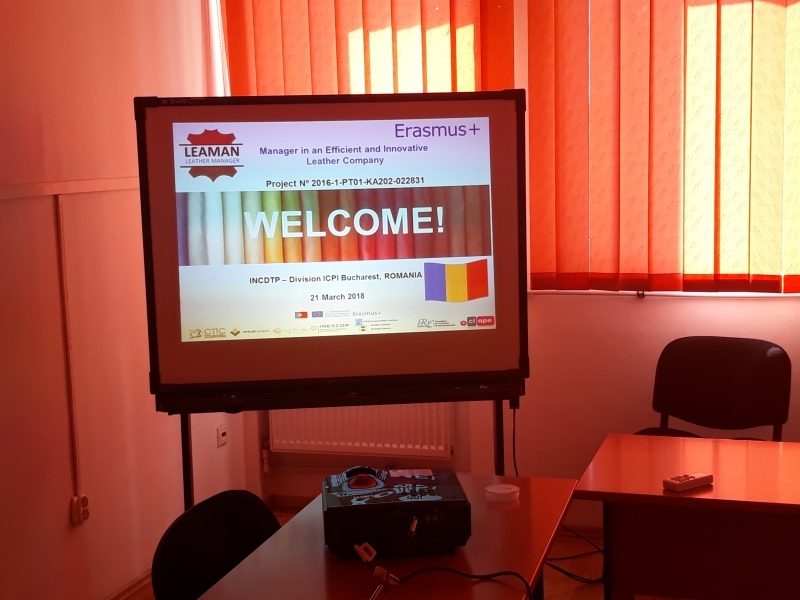 the LEAMAN MOOC. 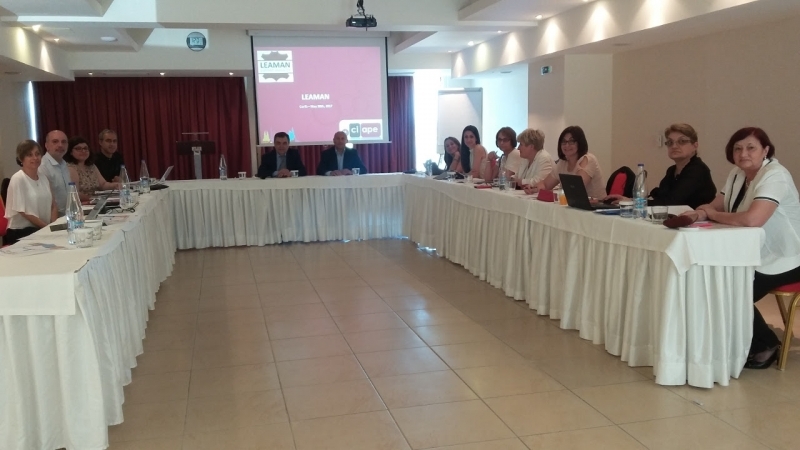 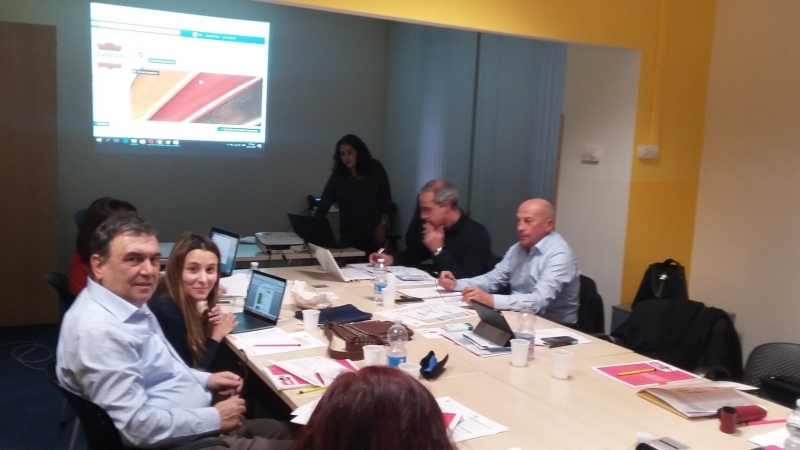 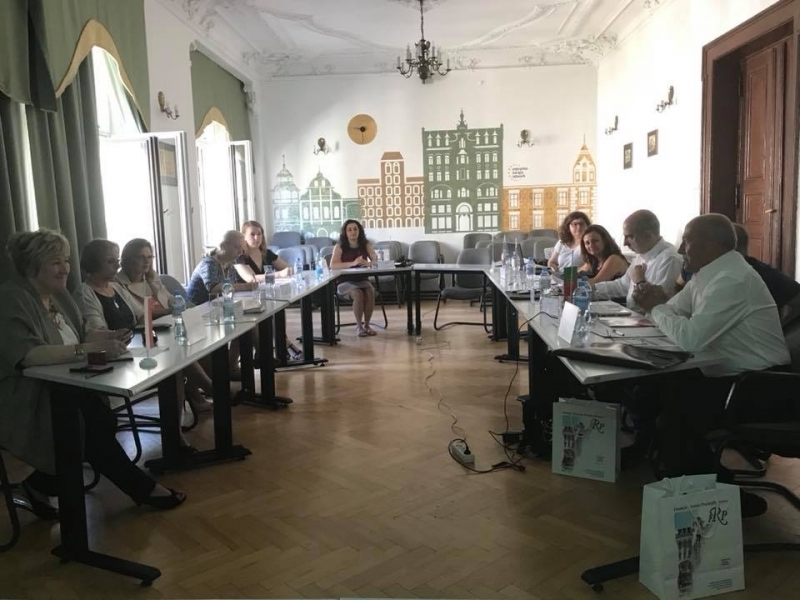 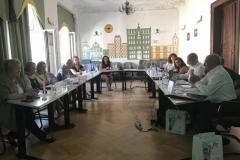 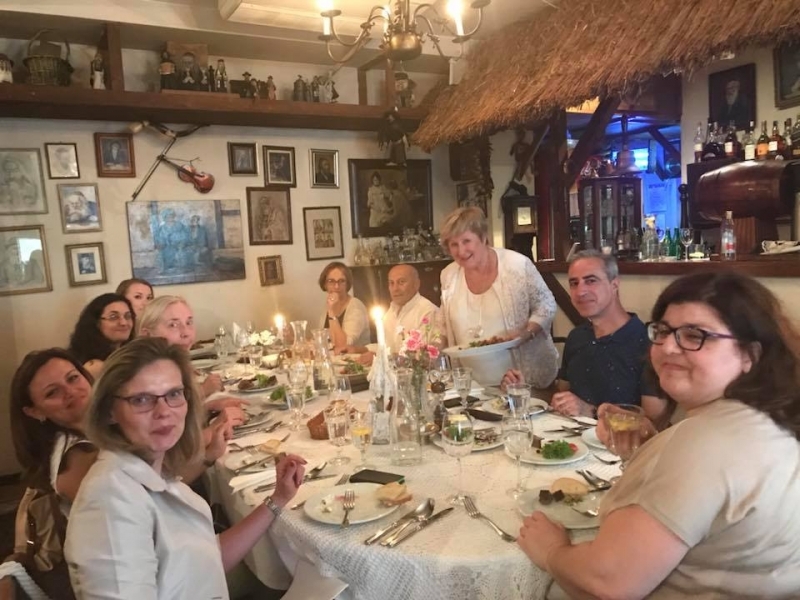 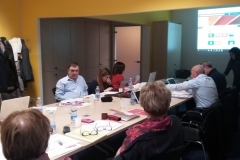 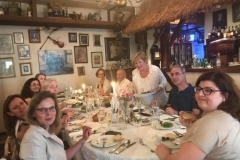 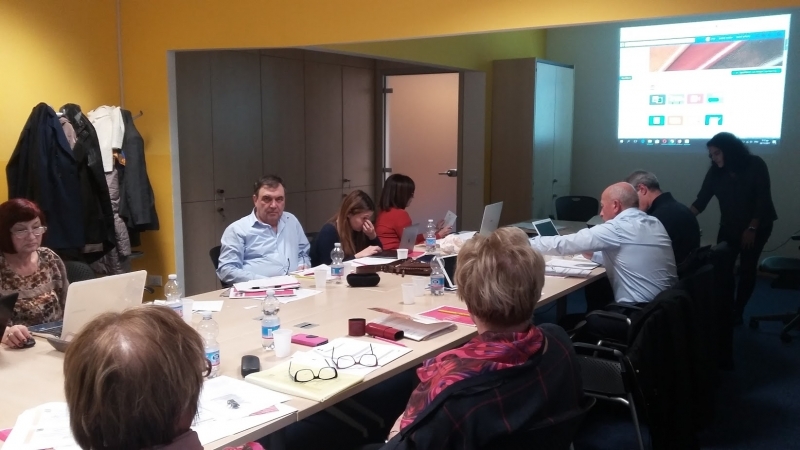 The first consortium meeting was setup so that partners could know each other and to make a detailed plan of activities according to the work plan. 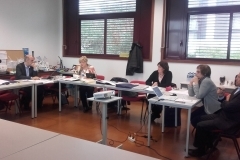 Individual tasks and responsibilities were confirmed.